Date to be arranged with group. Take in the beauty of river navigation under the stars and the moonlight, listening the sounds of nocturnal birdlife, and the water flowing under your canoe. 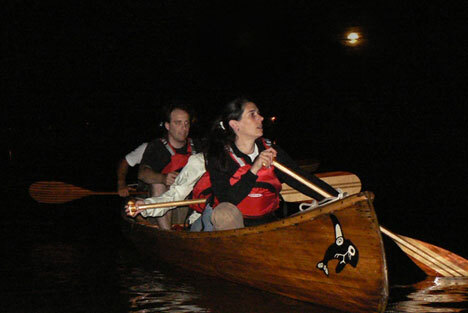 Ideal for experiencing nightime floating along wider rivers and storytelling from our guides.